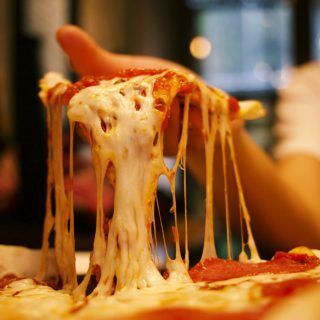 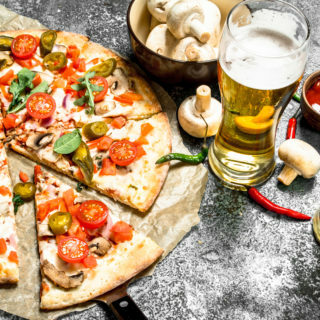 9 Best Places To Get Pizza In Nottingham! 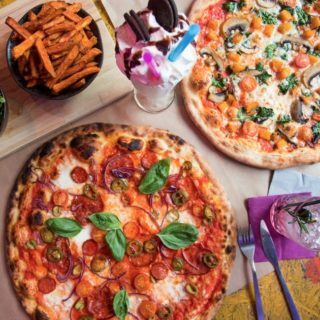 Happy Dough Lucky comes to Nottingham! 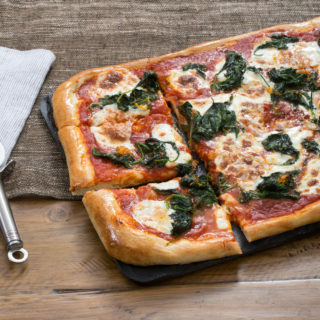 National Pizza Day 2018 and where to find it!